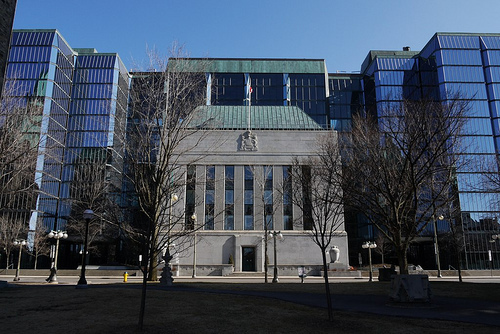 We have published the latest edition of Canadian Insider Insights. 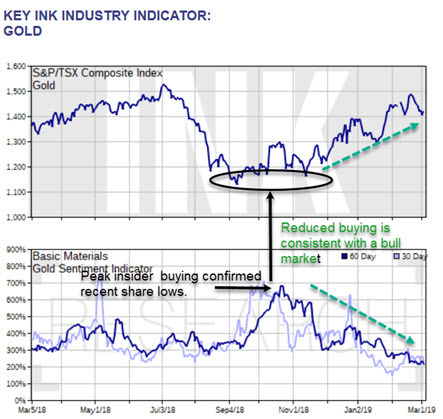 This week, we draw on our Market INK report commentary to explain why we see gold shining the brightest among mining stocks. 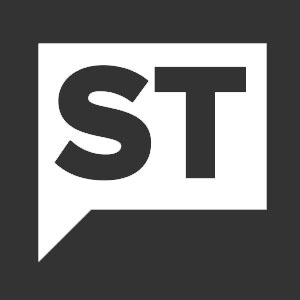 Click here to read the issue for the week of March 4th (registration is not required). Monday, the Honourable Jane Philpott MD, the President of the Treasury Board and Minister of Digital Government, resigned from the Trudeau government over the handling of the SNC Lavalin affair. Read her full statement below. Listen to former Attorney General of Canada Jody Wilson-Raybould detail attempts by Justin Trudeau and others to get her to secure a deferred prosecution agreement with SNC Lavalin (SNC). Watch the explosive testimony below. 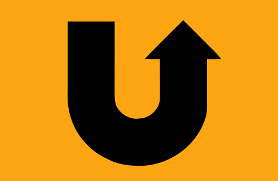 You can also download an audio MP3 version below. After publication of the INK Morning Report this morning, IMV (IMV) released an update on its DPX-Survivac Program following a routine meeting with the FDA. the FDA acknowledged the potential for accelerated approvals in advanced ovarian cancer based on objective response rate (ORR) according to RECIST 1.1 criteria with reported median duration of response (DOR). In addition, the FDA provided important guidance on clinical design considerations for different lines of therapy and platinum-sensitive and -resistant patient populations. 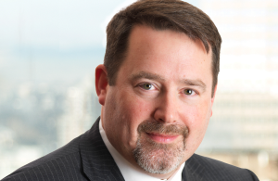 In his latest Howe Street interview with Jim Goddard, INK Research CEO Ted Dixon sees the Energy sector as being key to the fortunes of both Canadian investors and politicians in 2019. Based on INK's indicators he also sees a period of consolidation ahead for Canadian stocks. Meanwhile, in the United States investors seem inclined to favour high-priced growth stocks again. We are seeing some of that in Canada too, as cannabis stocks enjoy renewed investor interest despite the risks. INK Energy Report: Turnaround time in the Canadian oil patch? 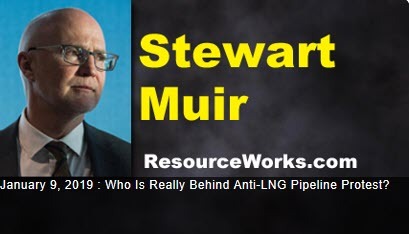 In his latest interview with Jim Goddard, Stewart Muir of ResourceWorks.com worries that the anti-Coastal GasLink pipeline protest in Northern B.C. that has included a blockade has little to do with indigenous rights and more to do with groups that do not want Canada to develop its hydrocarbon assets. In his first Discovery Watch interview of 2019, John Kaiser of Kaiser Research Online suggests that Golden Triangle driller Sun Metals (Sunny; SUNM) achieved two important accomplishments last month. Leading up to December of last year, Mr. Kaiser believes the company demonstrated via recent exploration activities that its Stardust project likely has a new dimension of higher-grade mineralization than the already outlined Canyon Creek resource.